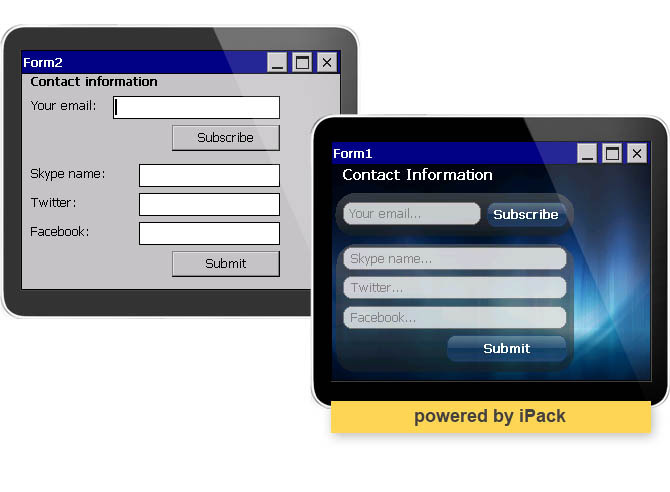 If you are still hesitating about using Bee Mobile iPack controls or you don’t know how iPack controls can improve user interface of your apps, please visit this new page. You can find there visual comparisons of Standard Controls and Bee Mobile iPack controls. Each example has a short description, list of used controls and list of advantages. 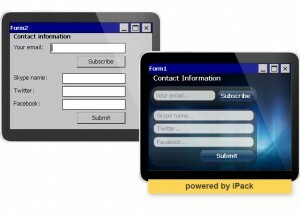 Let’s see why to choose iPack here.